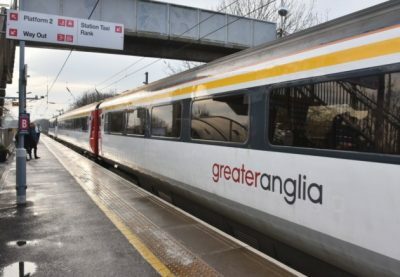 Screen Suffolk are delighted to report that Greater Anglia are open for filming business across their whole network. We met with them last week and had confirmation that they are now allowing filming on board their trains and on their stations. Screen Suffolk will be working closely with Greater Anglia to bring all types of filming to the Network. Suffolk has a fantastic offer with quieter branch line stations as well as larger sites, like Ipswich and Lowestoft, that could be used for a wide range of filming from dramas to documentaries. Suffolk also has access to modern and more dated trains so many decades can be illustrated across a variety of genres. 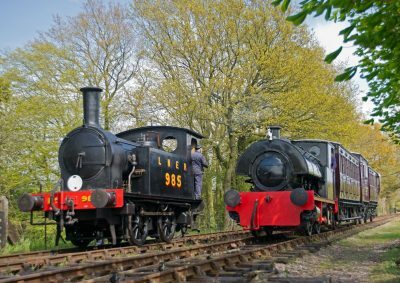 Steam trains can be found at Mid Suffolk Light Railway which is Suffolk’s only preserved standard gauge heritage railway so Suffolk really can tick all the boxes where train filming is concerned. For more information please drop us an email at info@screensuffolk.com.